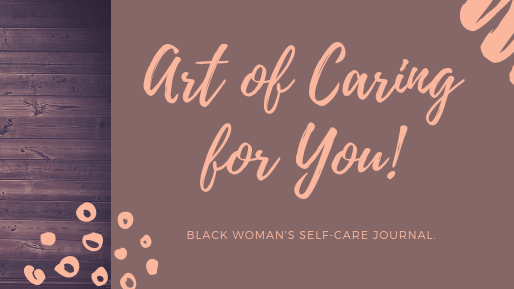 This Course is intended to help you get started and learn techniques that help you to both create and maintain a healthy self-care routine. 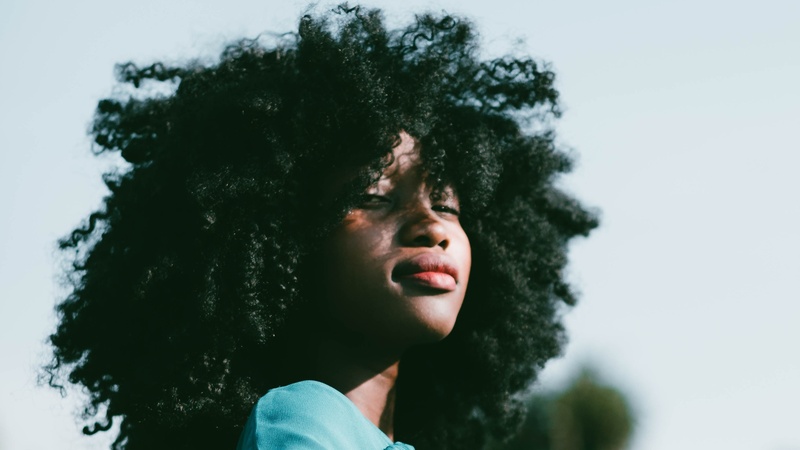 This workshop series is designed to give you practical steps to achieve emotional wellness as you address the pain in your life. 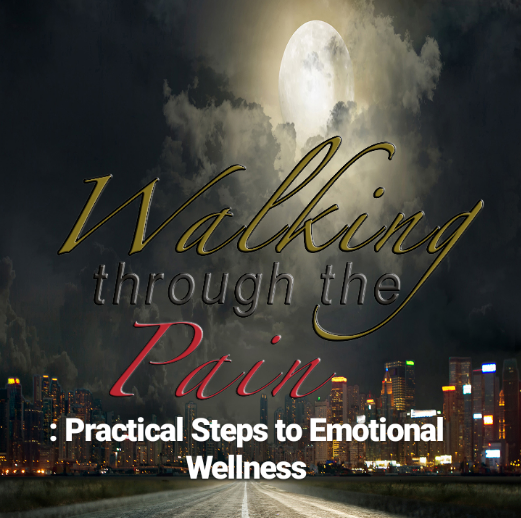 Based upon my inspirational novel, "Walking Through the Pain"
Overview of Depression and Anxiety! Understand signs and symptoms and options to help care for you!